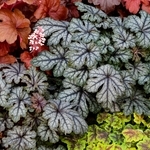 Heucherella villosa 'Galactica'. 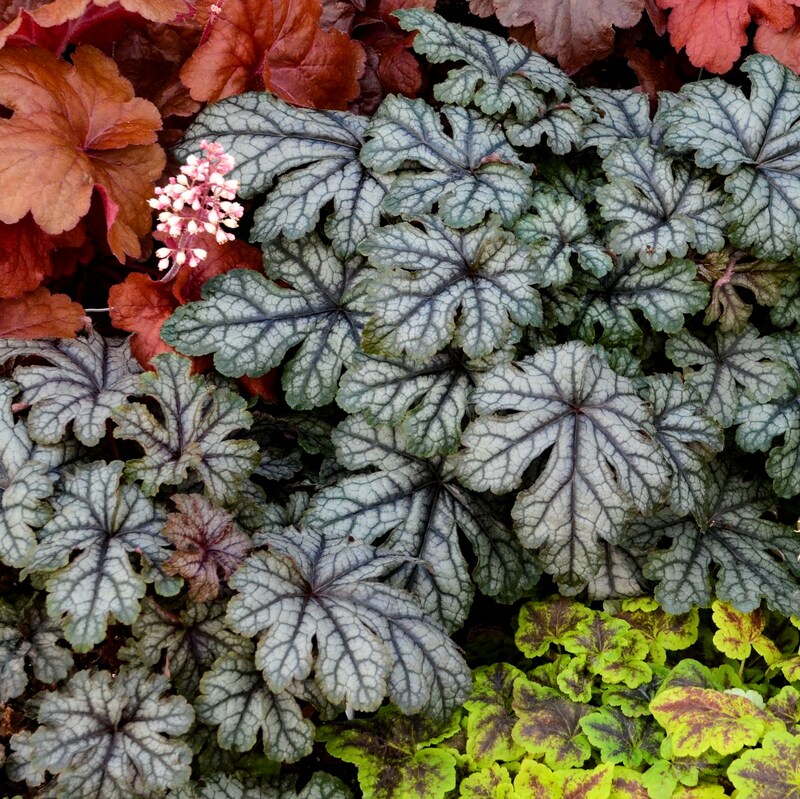 This captivating new cultivar features large dissected foliage that matures into very full, neat clumps. 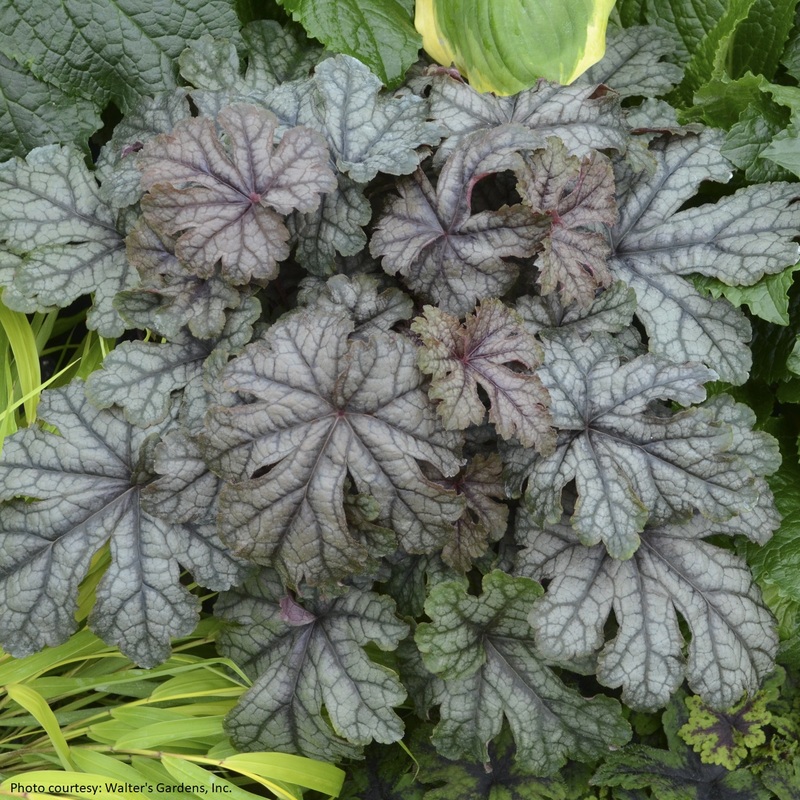 Silvery olive-green leaves frosted with a purple cast, accented by dark veins, produce a garden color that is very complimentary with yellow or red foliage plants. 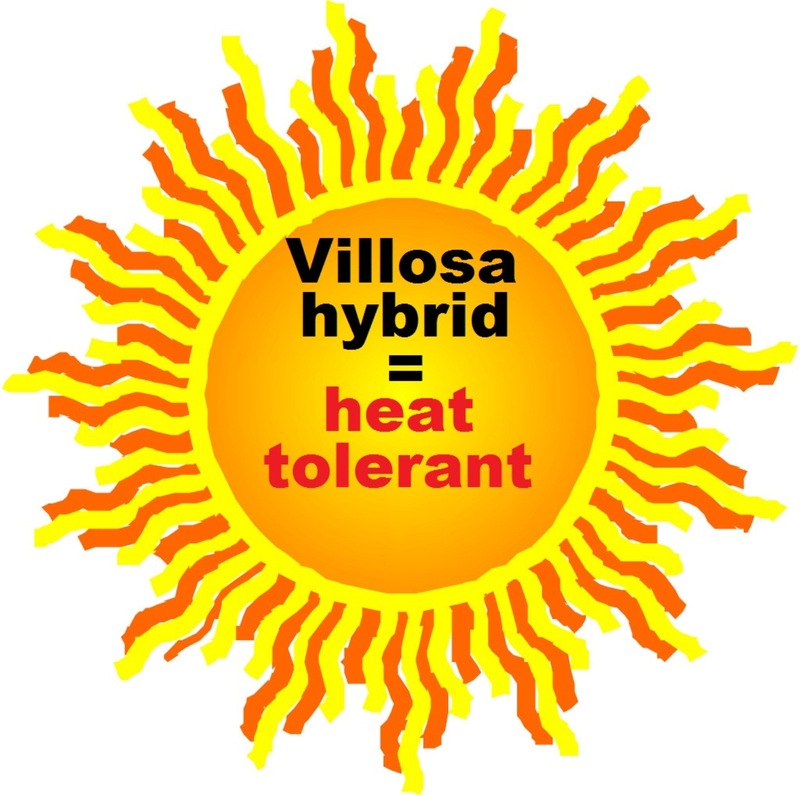 Its villosa genetics gives it resistance to heat and humidity. 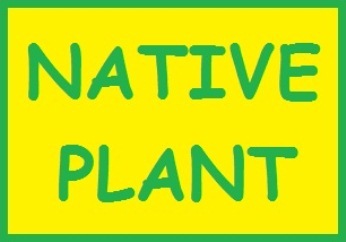 Introduced in 2017. PPAF.